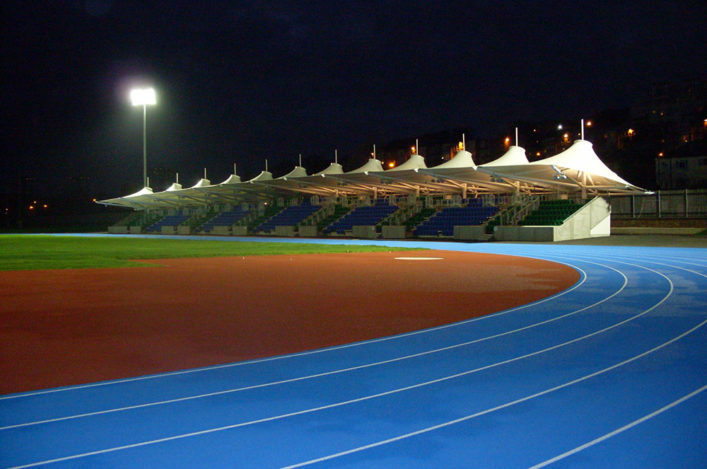 The Glasgow Athletics Association‘s Miler Meet takes place at Scotstoun on Friday evening – with PBs and 5000m medals up for grabs. Once again there is a record entry for one of these open graded meetings, backed by the BMC, with the 300 capacity entry-limit having been reached for races over 1500m and 5000m. 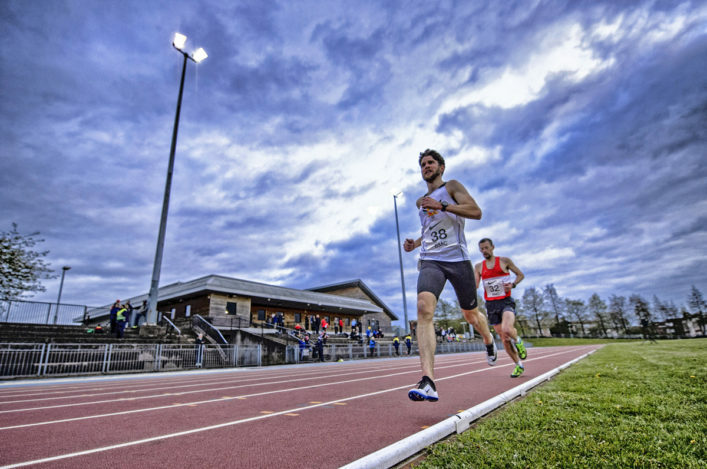 The GAA and scottishathletics would like to thank the Scottish endurance community for the response, with around 125 entries in the longer distance. This is another outstanding response and the clubs, coaches, parents and athletes who are have taken up this opportunity should be congratulated for their support of this key endurance fixture in Scotland. 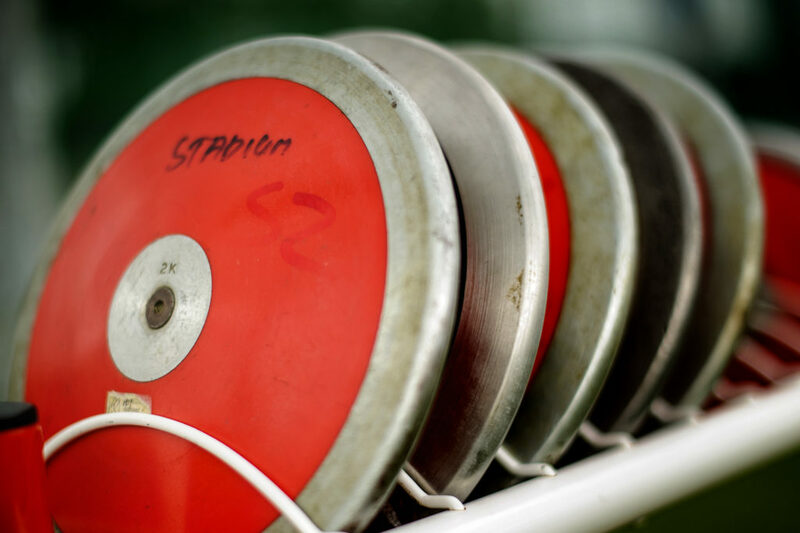 Medals are on offer in the 5000m races for Masters athletes in five year age bands (if they reach certain standards) and there are East/West medals for U20 and Senior athletes. (If only one athlete achieves the time he or she will claim the total prize pot. If more than one winner achieves the times it will be split equally: i.e. if two winners break the times they will get £200 each etc. to a maximum of four athletes sharing the pot). 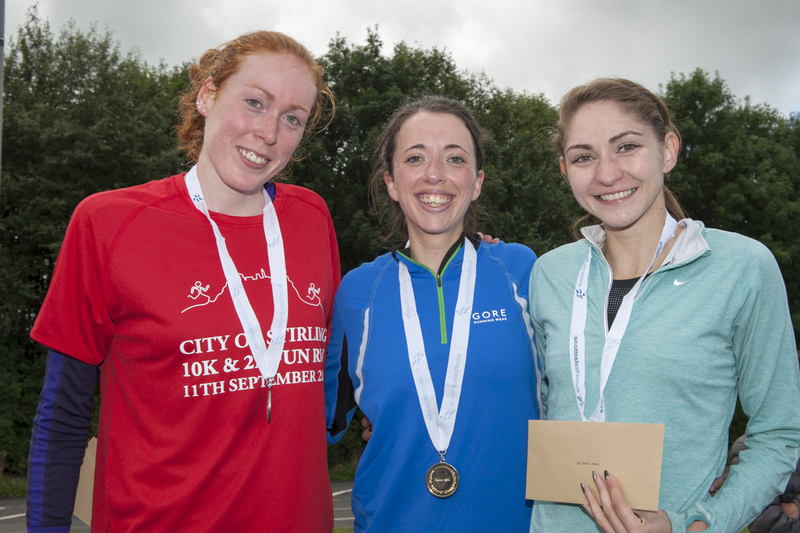 The Scottish 10K Champs will once again be held in Stirling in September and there are still entry places available. And you can put your name in for the City of Stirling 10K and 2K Fun Run on the same day online. Central AC are again the host club for this National Championship event. This year, the races take place on Sunday 10 September, with the 2K race starting at 9.30am and the 10K itself then happening at 10.15am. The course is over a flat, fast route and personal bests are always likely. 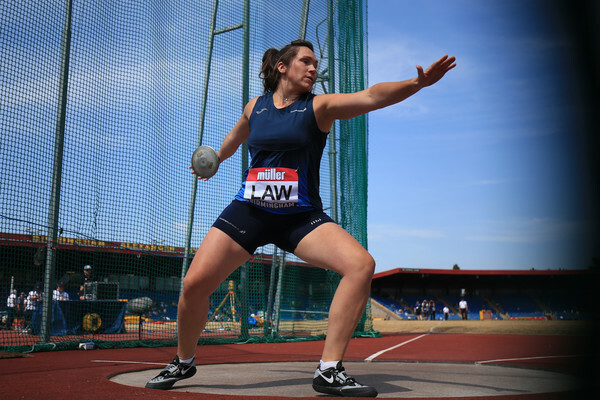 There’s been strong support for the last three events, with two at Livingston and one in Inverness, albeit that the weather in Inverness in May didn’t help athletes or Officials. 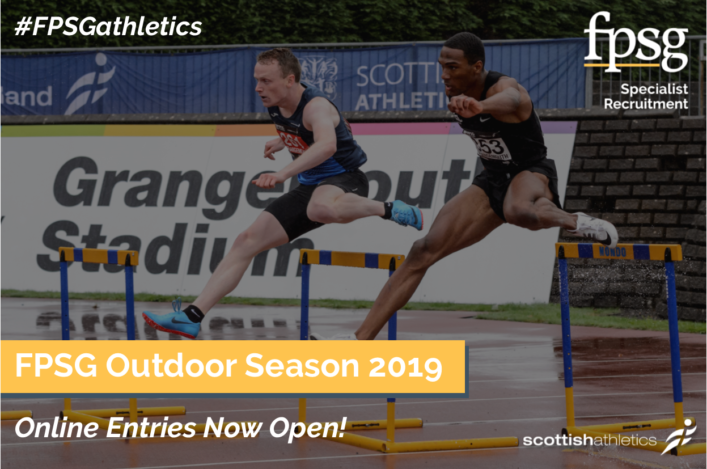 Now we are taking entries online across a range of events for Saturday 9 September back at Craigswood, Livingston, and know a number of athletes and coaches (and Officials) are already making plans to compete and attend. Entries close a week before the event, so please make sure you enter now if you want to compete in the fourth and final event of the 2017 Series.